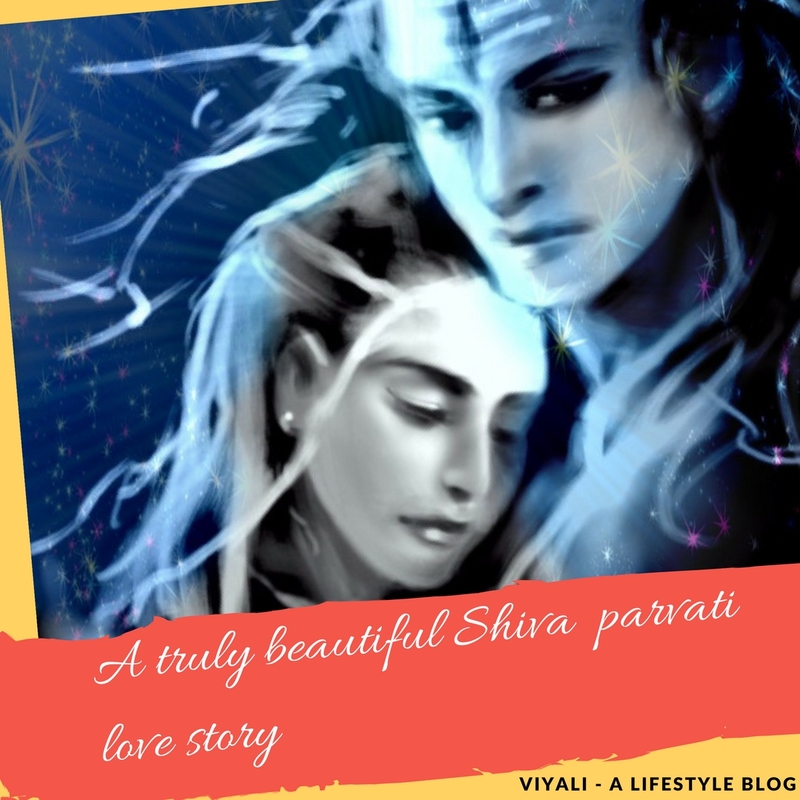 Shivratri article - Why Shiva is my Aradhya ? 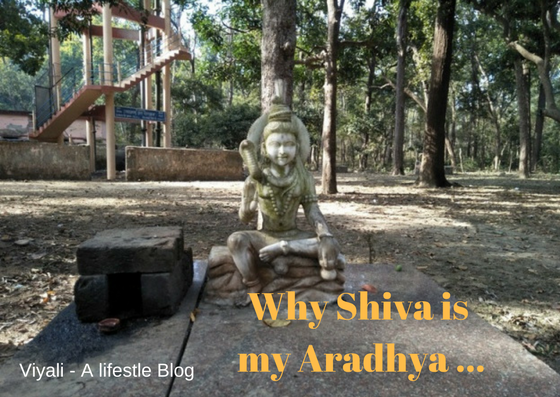 Shivratri - Why Shiva is my Aradhya ? 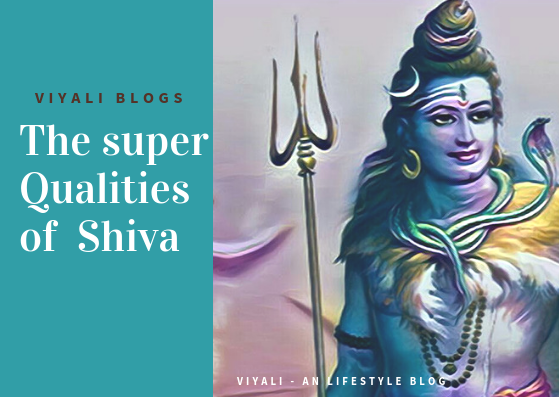 Welcome to the Shivratri article, this is a personalized post about Lord Shiva and why Shiva is my Aradhya? Firstly on this auspicious moment when the whole world is celebrating Shivratri. I can sense the Shiva element in the air. I wish everyone peaceful Mahashivratri. Sending the positive waves to you and your loved ones. Let come together to make this world a beautiful place for the coming generation. 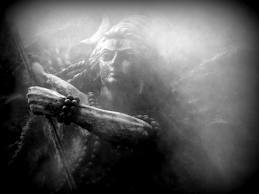 Let's get started with Shivratri post I m going to define Why Shiva is my Aradhya? First, thing first. Shiva is the primary God in the oldest civilization known by the name of Mahadev which means lord of lords. Brahma, Vishnu, and Mahesh are the part of the Hindu Trinity. As Maheshwara, Shiva is the magnificent lord, known as the destroyer of evil in the Trinity. Now, the question comes to the mind, how can be a destroyer could be dear to millions and even billions of people? Shiva is the soul maker, who creates, manages and destroys on his will. 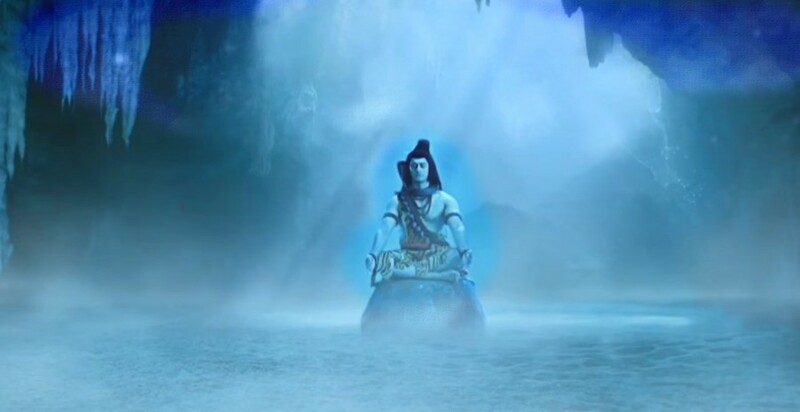 There is a various reason which defines why Shiva is incredible. The human mind is not capable of not understand all qualities of Shiva as Param Brahma. Shiva is the only lord who exists in two states; one is physical in the state of existence, and another one is not physical in nature. In both forms, Shiva means the auspicious one. In the physical form, Shiva is the mightiest lord who lives in the highest dimension; no one has any idea of Shiva's limitlessness. Only Narayan has an inkling about it. Shiva and Shakti are the only lords who have physical third eyes on their forehead which represents that they own the entire creation. In the highest form, Shiva is the shapeless, attributeless, pre-Vedic lord who is the cosmic seed the creator of Hiranyagarbha. 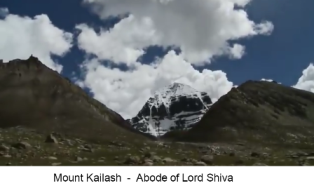 In the physical form, Shiva is benevolent, simplistic, Yogi who lives in Mount Kailash. There are many lessons which people can learn from Lord Shiva. Here is my reason Why I admire Lord Shiva so much. 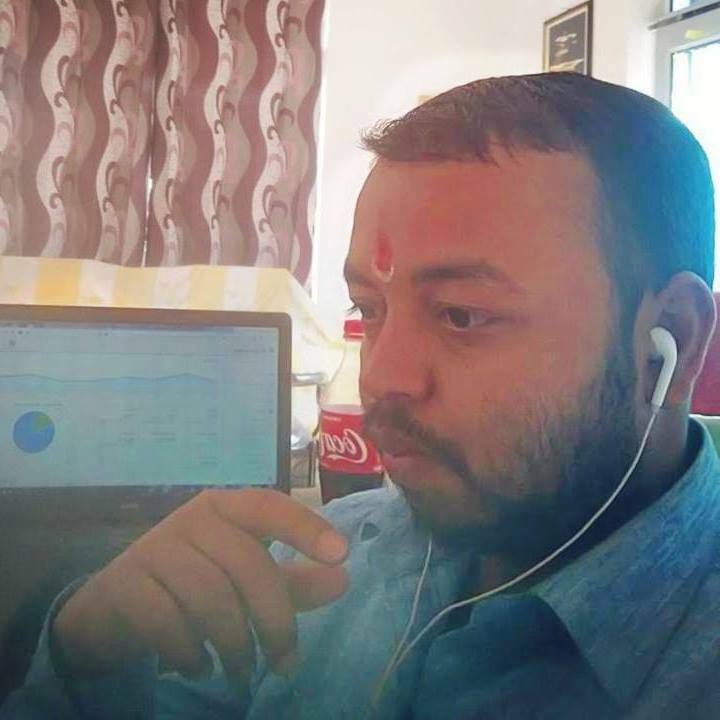 Shiva's lifestyle is unorthodox resembling the entrepreneurial mindset. Mahadev is for all, not reserved for any particular segment of humanity. Shiva is Bholenath, which signifies he is not materialistic in nature. Shiva gives preference to inner beauty in comparison to outer one. Shiva Shankara is a family man, who loves his family as we love ours. Shiva is the mightiest force; He is someone whom you can trust. Shiva is Fearless in every aspect and does whatever he wants. Those who don't get shelter anywhere, they seek refugees in Shiva. Creator, preserver, and the destroyer according to his will. Only lord who can choose poison for himself and give nectar to others. Insanely in love with his consort, Goddess Shakti. Whatever devotees requested from him, he gave them. Always Calm and meditating in the frosty mount of Kailash. Equally Loves his all devotees but Nandi's matter is different for him. Shiva never asked anyone to worship him. Shiva is truthful from the heart; therefore, his anger as Rudra is catastrophic. Narayan is in Shiva's heart, hence didn't take poison down the throat. There are no hard rules & tradition to worship Shiva. There are several reasons why Shiva is my Aradhya. It has nothing to do with religion and spirituality; It is related to something that is called inner self. Being Shiva devotee means respecting the human faith first. Respecting and protecting nature; Embracing humility, compassion, and love. Enjoying the celebration of life and understanding life as a precious gift of Shiva. When we are alive keep Shiva in your heart and when you leave the earth as the energy get merges into Shiva peacefully. 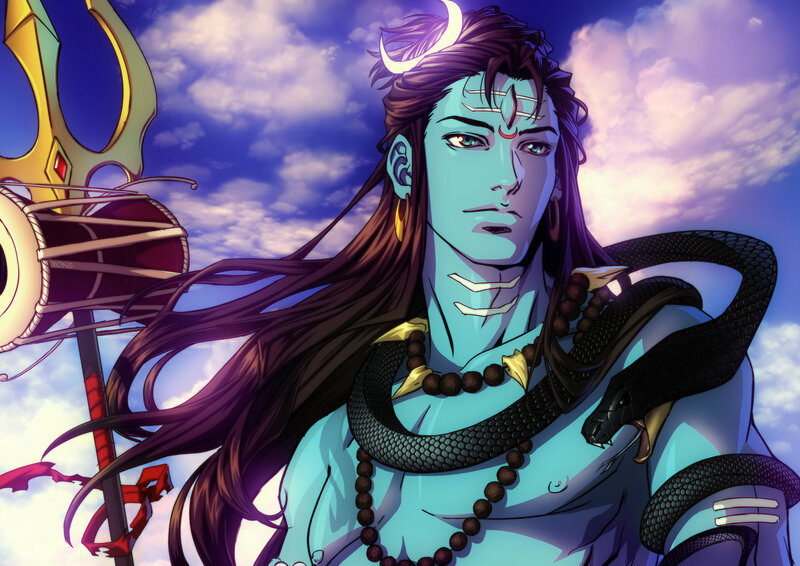 The most important thing I learned from Shiva is that don't settle for ordinary lifestyle. Explore your greatness within you, be like Shiva. Always remember, You have Shiva inside you, you have Mahadev inside your consciousness then how can you settle to live a limited life? Make Om Namah Shivaya your life mantra and lead your life from the front with full potential and enjoy this journey. Live a meditative disciple life. Nothing is more charismatic than a man of virtues. The day, when you will get the juice of Shambho Shankara; your soul will start feeling the perennial joy, all the miseries will disappear. 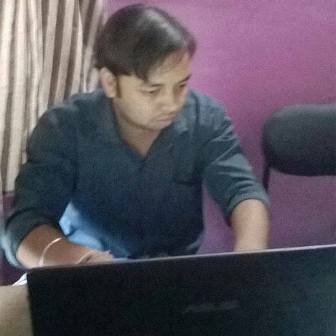 It is my Shivratri article defining my way of perceiving Lord Shiva as not the Hindu god of destruction but as my inner peace. 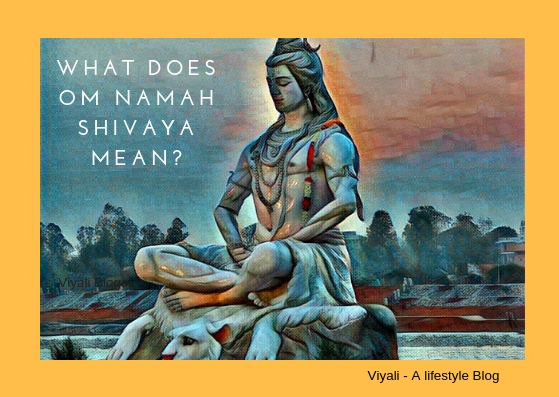 In this post, I have shared Why Shiva is my Aradhya? 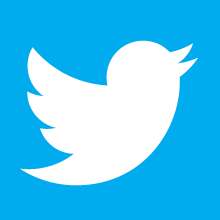 If you liked my perception of why I admire, please feel free to share it on the web. I will be thankful for your kindness.